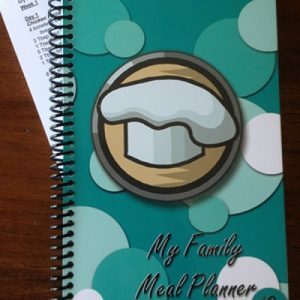 My Family Meal Planner includes a year’s worth of menus with meals planned for four days per week, all the recipes that you need and a weekly grocery list. The grocery lists are included in the book, but to make it easier for you, it also includes a preprinted magnetic grocery store notepad to put on your refrigerator. Just cross out what you already have, add any additional items that you need, and head to the store. 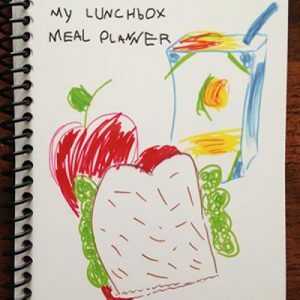 The grocery list notepads are also printed by the categories of a grocery store. You can be ready in less than five minutes. IT IS SO SIMPLE! Meals are planned for four days a week, so you can still add in your family favorites, have leftovers or head to your favorite restaurants the other days. 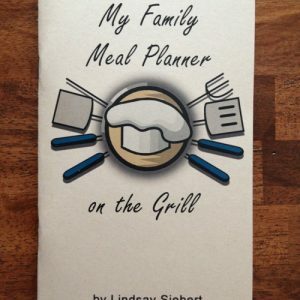 When I wrote My Family Meal Planner in 2006, I was a childcare provider. 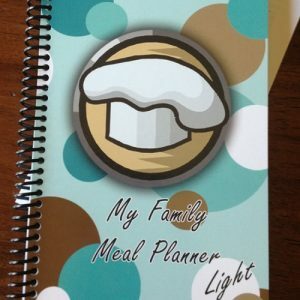 There were regulations I had to meet when feeding the children in my care, and I therefore followed these regulations when creating my meal planners. Each meal includes one meat, one bread and two servings of vegetables and/or fruit. Vitamin C is included daily and Vitamin A at least twice a week. 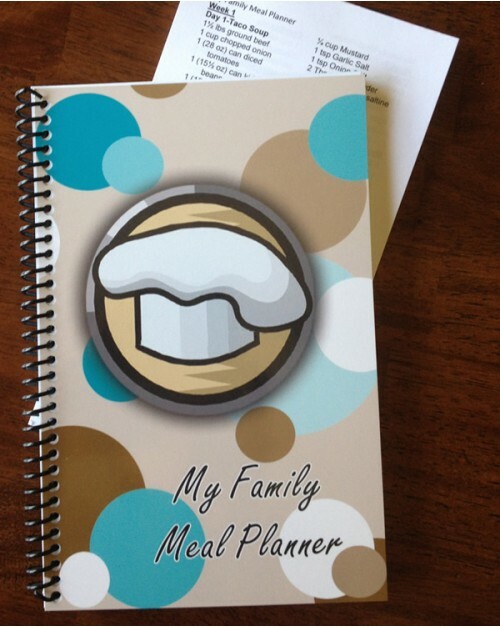 As A Bonus, I have included my family’s favorite desserts, and blank pages for you to add your own favorite recipes.